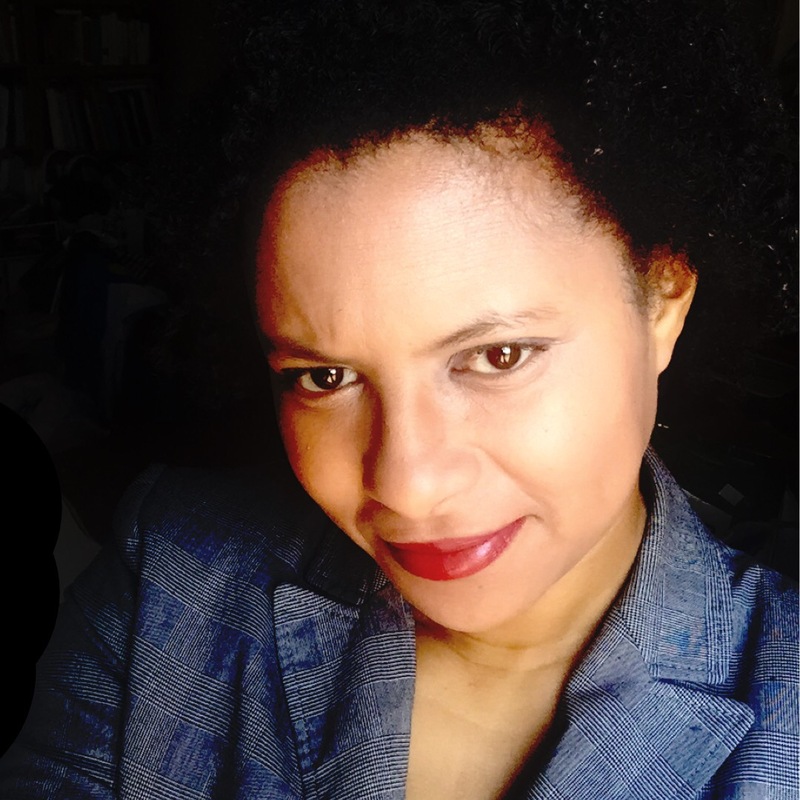 I haven’t been sharing a lot of what’s going on in my life lately and I never want to come across as being preachy – like I’m trying to tell you what to do in your life without telling you what I’m doing in mine. 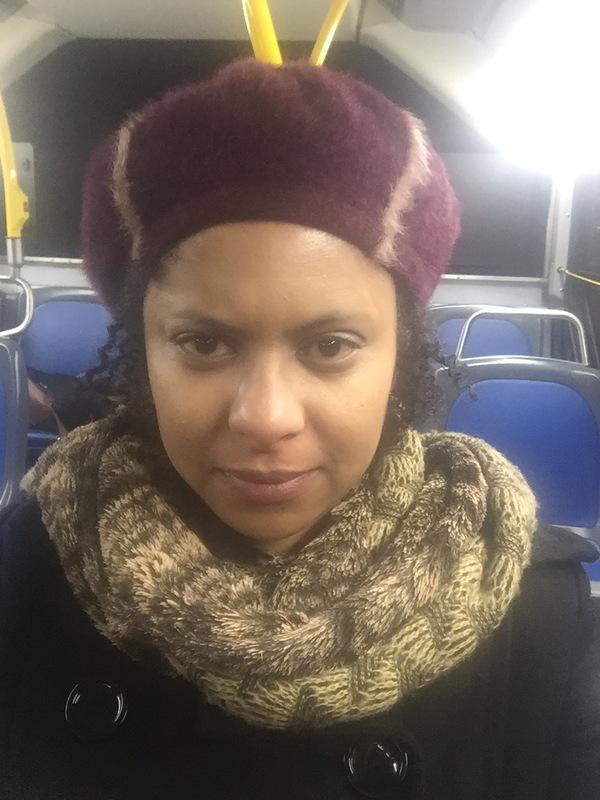 This blog is a personal space for me to share my thoughts and my experiences, and to encourage you to share yours too – so we can get to know each other better and learn from each other. In that vein, I’ll tell you what I’m up to by showing you the last 8 (or 10 if you count the additions) pictures in my camera roll. So here they are in reverse order. 1. 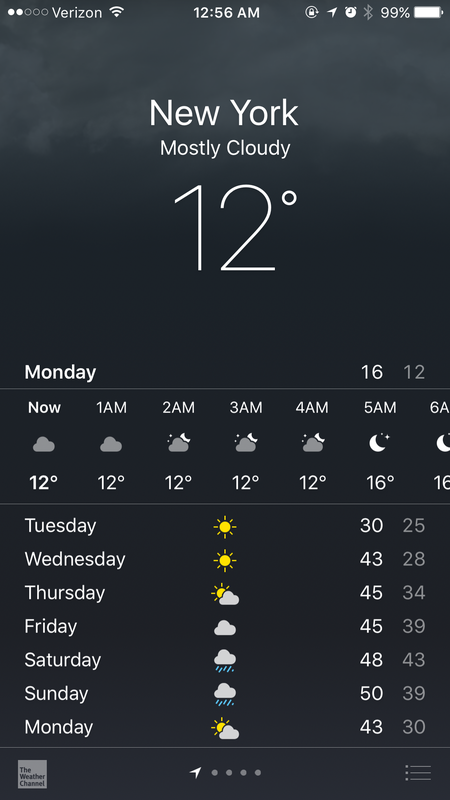 When I was going to bed last night (well, this morning), I happened to look at the weather app on my phone and I had to take a screen shot to remember it. 2. 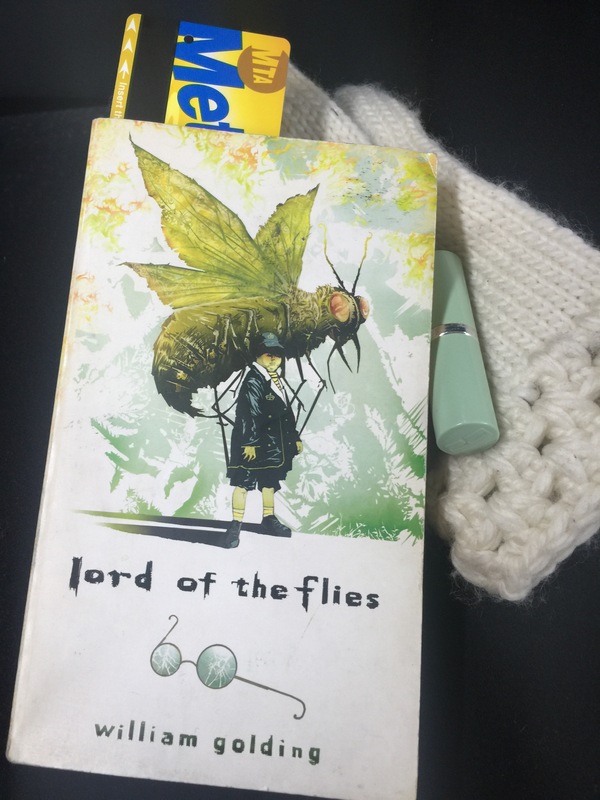 Coming home yesterday, I took this picture of the book I’m reading. I started it years ago and never finished it but starting over this time, I’m enjoying the story more. It’s my first book of 2016, which of itself is making me a little antsy because I plan to read 100 books this year and on day 5, I am only at page 42 on the first one. I’m behind! I’m behind! 3. I took this selfie in the bus. I sat close to the back because it’s generally warmer there. But you’ll see there’s no one behind me. No one on the streets. Nobody anywhere, it seemed. It was just too cold. 4. 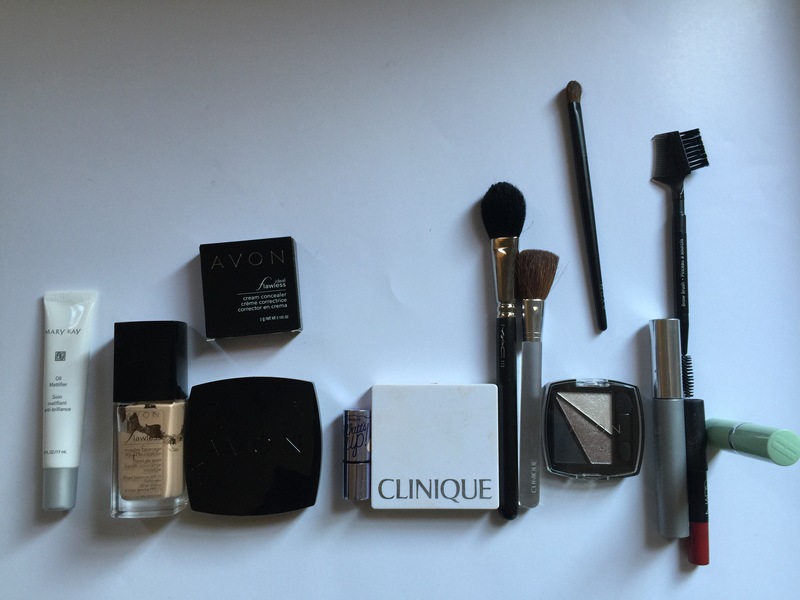 Assessing my makeup collection. I had to throw away a lot of stuff that had expired and that I didn’t realize because I wasn’t using them. 5. Playing around with the filters on my cellphone. 6. I screen shot this outfit from someone’s Instagram feed. Fur and lace. I love the look. 7. I screen shot this quote because I was looking for a quote for an article I was writing. I should delete it now but it’s still there. You never know when you’ll need a bit of inspiration to go after those crazy dreams you have. 8. Another screen-grab. I do a lot of these because it’s such an easy tool to remind me of stuff. Yesterday, my cousin challenged me to take this test and see how many of these books I had read. I was pretty confident going in. I mean, after all, I read a lot. I’ve always been a reader. I’ve even earned the Professional Reader Status from NetGalley. But it turns out I’ve only read 3 of the books on this list of 100 must-read African American books. Only 3! Wow! But honestly, I wasn’t too bummed out about that number. I kept myself honest – maybe too honest. Like I could remember which of Maya Angelou’s books I’d read so I didn’t mark any as read. Books I had started but never finished, I also marked as unread. Also, I don’t often read historical fiction, especially books that are heart wrenching tales of slavery and racism. I’m still reeling from having read Roots when I was a teenager (many, Many years in case you’re wondering). So I made a pact to read more from the list but I wasn’t devastated by the results. 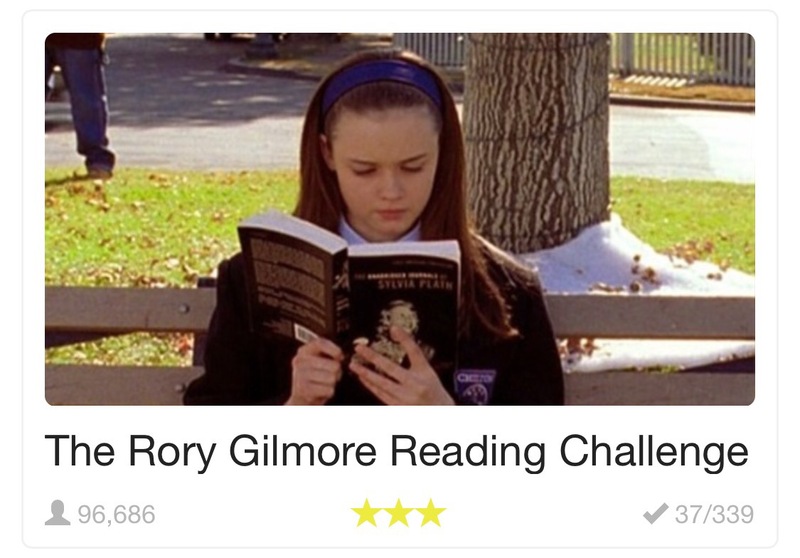 But while I was clicking around the site, I found this Rory Gilmore challenge. I’m a big fan of the Gilmore Girls so I wanted to know more. During the course of 7 seasons , apparently Rory was seen reading or holding or talking about 339 books. Now Rory’s character is a young girl, we have (had) similar tastes, so I figured I would do much better with this challenge. How many of those 339 have I read? Hmm. What do you think? Yup. That’s my number in the little bottom right corner. 37. I was ashamed to call myself a reader after getting those results. But I’m doing something about it. My story doesn’t end here. I’ll have to change some of the books I read this year but my stats will change in 2016! Maybe I’ll dial back my books from contemporary fiction to more of the classics and historical stuff that I used to enjoy. I promised my cousin I’ll do the test again at the end of the year. We’ll see how I do then. What do the last few pictures you took say about you? Previous Post Goals vs. Resolutions: What’s The Difference? It is too freaking cold!! We got spoiled with all that warm weather! Black quinoa? Is that different from red quinoa? Ah, I’m learning some new things from you, Meeks. I love quinoa but never knew about the black variety. Must try! Girl! I was in the supermarket the other day and they had white, black and red so I got them all! lol!! I had never heard of colored quinoa before actually. It taste the same just gave the dish a nice color presentation. Very cool to see your last few pictures! I am hoping to get through 4 books this year (I know, it’s not much but I barely get through one book a year!). 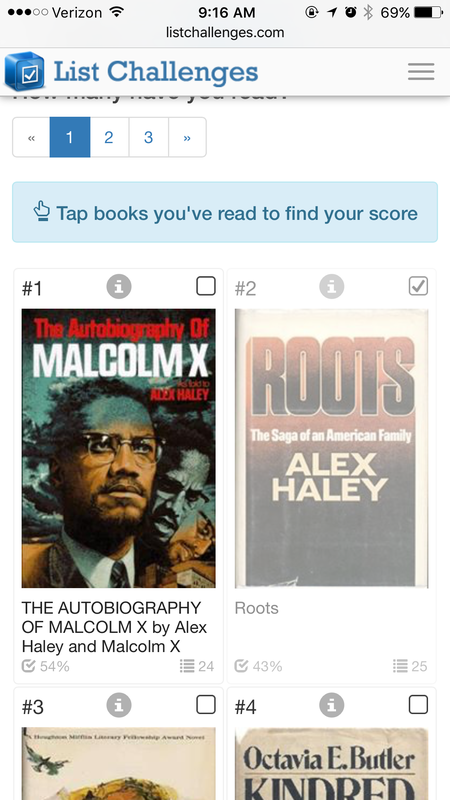 I will have to check out the list of 100 African American books! Yes, you should. Kid pictures are cute. But I think you’ll also like looking back on what you were doing and what was going on with ya. I can’t believe it’s finally cold here! What a great round up of what’s been going on in your life! So interesting that you don’t have a cell phone. Different kind of life in WV, I guess. In NYC, I think most people have cell phones – even the little kids now seem to all have their own. But what that means is that no one has or uses their landlines. I am not a big science fiction reader but I do enjoy non-fiction books about Science. Go figure. What are you reading right now? Are you on Goodreads? My screen name is RUNWRIGHT if you’d like to add me there. I am on Goodreads but haven’t stopped in awhile. You are right most poeple have a cell phone but being disabled I don’t go anywhere alone and a home I have a landline because no ones phones work at my house. I have to hook them into wi-fi when the come the first time. I have a great iPad and it works for most anything an iphone does. I am reading Hollow City the second novel in the series Miss Peregrines Peculiar Children, it is quite interesting and has wonderful weird pictures of the children who are special. I enjoyed the first one very much. Awesome! Thanks so much for reading and following me on IG. It was such a pleasant surprise to see you pop up on my likes. I tell you that Rory Gilmore challenge is really something else. I don’t know if I’m motivated by the fact that a fictional teenager has read more of the “important books” than I have. But I am intent on upping my number. Thanks for the follow. I’m looking forward to getting to know you better. Looks like you are pretty cold there too. We were in thost numbers last week, but today a nice storm is moving through and warming it up a bit. 100 books that is awesome, I hope you reach it!!! I love to read, this year I set my goodreads number at 52, a book a week. I didn’t quite make that last year. I’d love to do 100 but I doubt I will have the time. Hope you enjoy some great books!!! Thanks so much. I hope you reach your goals too. 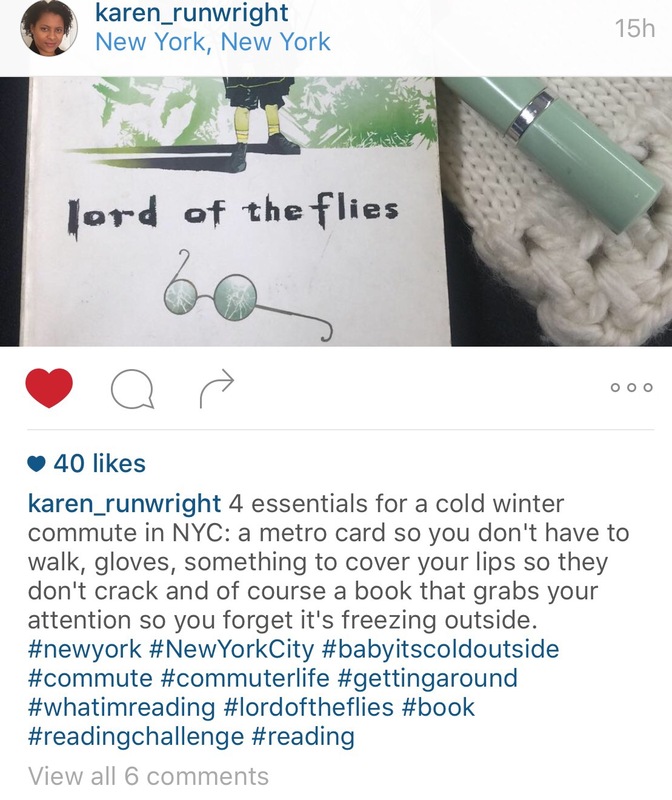 Are you following a challenge for the type of books you read? Or just choosing whatever you like? Oh my…I can’t believe how cold it is there! It has been in the 30s and 40s in Texas which is super cold for us and I am a total wimp in the cold. Today it is going to be 70 though so I am excited! Can’t wait to hear some of your book recommendations, have a great day! Ahhhh don’t feel bad about those reading lists! Maybe you could make your own list for people to gauge themselves by — amazing books you’ve read, inspirational books, etc etc… I don’t think I will ever read all the books on a list just because one person thought I should (or because one TV writer or producer thought the book cover looked good in a TV character’s hands…). I’m really not trying to hate on book lists, even though it sounds like I am, but I guess I’m just trying to say is — different books are important to different people at different times. And God might have used books you DID read in powerful ways in your life, even if they weren’t on a list of “top 100” etc. So, while I hope you found some fun / challenging / inspiring reads to add to your bookshelf off of those lists, I hate to have you say that you felt badly based on them. Thanks for sharing. Awesome pictures. January 5th 2016 was cold indeed!